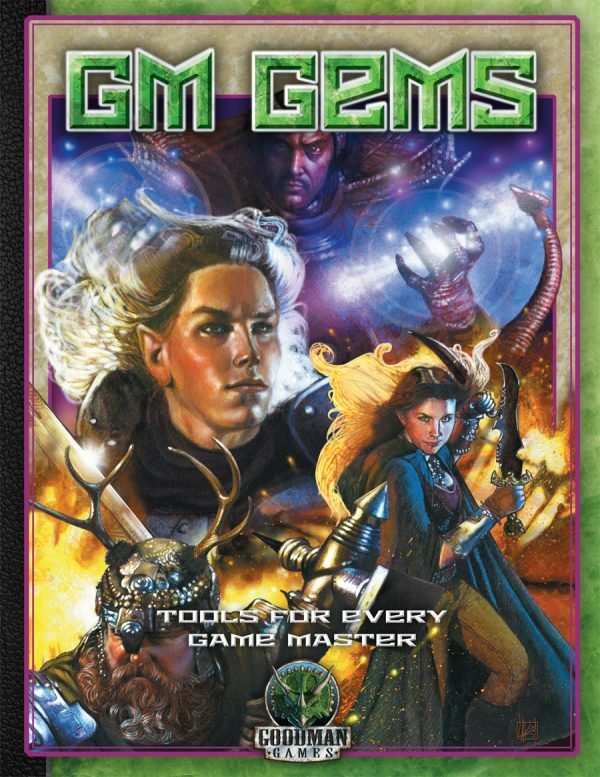 GM Gems is filled with a wealth of information and ideas to empower every aspect of your game. Never run boring, vanilla games and never be caught flat-footed! 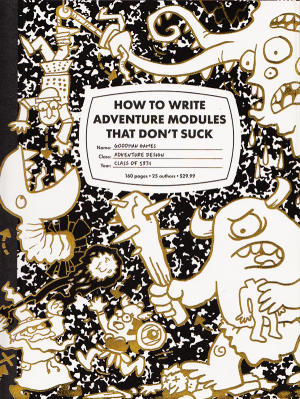 This updated hardcover edition is systems-neutral yet uses DCC RPG stat blocks when default rules are required. The updated hardcover edition features amazing new cover art by legendary TSR artist Laura Lakey. 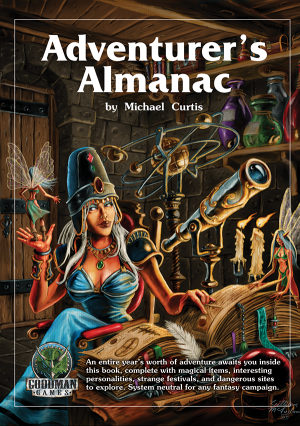 The completely new layout includes new interior illustrations by Stefan Poag in addition to the originals by William McAusland, plus a two-page spread on the endsheets by OSR favorite Peter Mullen. Rules Set: Systems-neutral, designed to be used with any RPG, using DCC RPG for default rules where necessary.